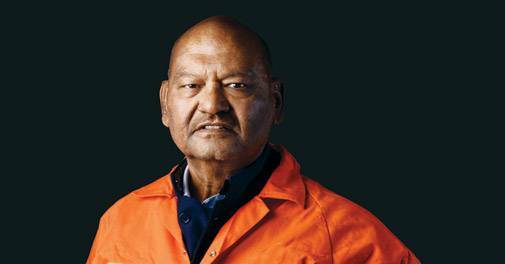 Anil Agarwal has seen his fortunes change with an upswing in commodity prices. "Vedanta can fundamentally be another Exxon, BHP"
Commodity prices have risen sharply in the past year and a half. Global zinc prices have more than doubled. Smaller cities and radial roads could bring people closer. "Telematics will help ascertain correct premium"
How the dairy industry is benefiting from the Internet of Things. Tourism in India accounts for 10 per cent of GDP. It's also the third-largest foreign exchange earner. Still, the country's share of international tourism has much scope for improvement.